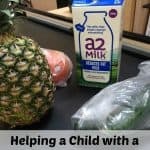 This post about going back to school was sponsored by a2 Milk® as part of an Ambassador Program for Influence Central. I received complimentary products to facilitate my review. If you are new to going back to school or if you are going back to school for a new year, there are always things to need to get to be ready for the hustle and bustle. Be sure you plan ahead, so you have what you need before it all starts! Moms always need something to keep everyone’s schedules when going back to school. We have three kids in school and one at home right now. When school starts we start the crazy schedule of sports, robotics, homework, church activities and scouts. We have things happening every night and day and I have to be sure it all happens. I found a planner that has kept me organized with everything in 1 place. This has made a huge difference in my stress level, my ability to remember and my productivity. If you are like me, you hate serving your kids cereal every day. The cost alone of cereal always makes me cringe when the kids plow through more than a box a day. To help with that, I always have at least four things on hand to serve for breakfast, so it is not cereal every day. I often have oatmeal, pancakes, eggs and granola as options as well. 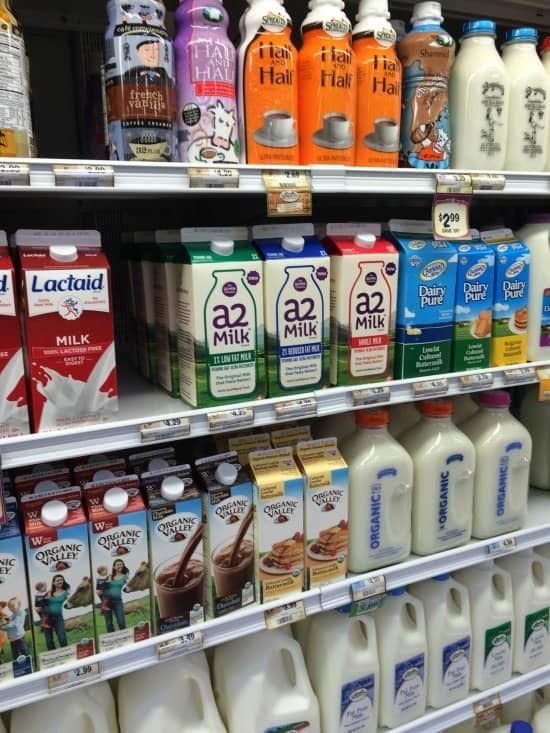 And I always have a carton of a2 Milk® to go along with it. 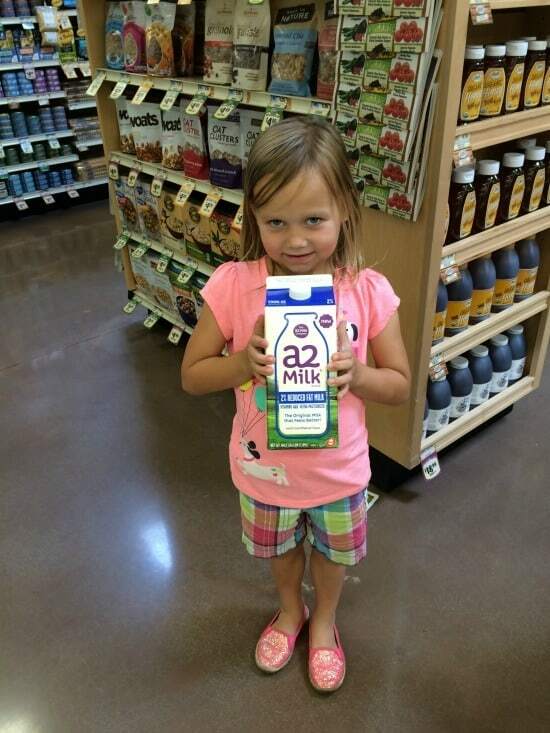 If we don’t have enough a2 Milk® then we won’t have any milk to go on with their after school snacks! And my kids would not be happy with that! If you are 1 of the 1 in 4 Americans that have discomfort after drinking milk; You should totally check this out! You can find your local location to buy it, here. Whether you are homeschooling or you are sending kids back to school, you will need supplies for meals. If you are giving your children lunch from home and they are leaving you will want to have a lunchbox too. But having options that your kids can choose from will help that part of your day to go quickly you can have your kids help you to pick out their lunches, and they can be prepared in minutes! You have spent the whole summer with the kids, and you will need to watch some shows as down time… Ok, but really. If your children are going to be going back to school, you may need to take a few days to have some you time and take a break. Whatever that means to you, take a day and do it. When you are not used to being with kids all day sometimes it can take it’s toll and a small pampering session may be just what the doctor ordered. 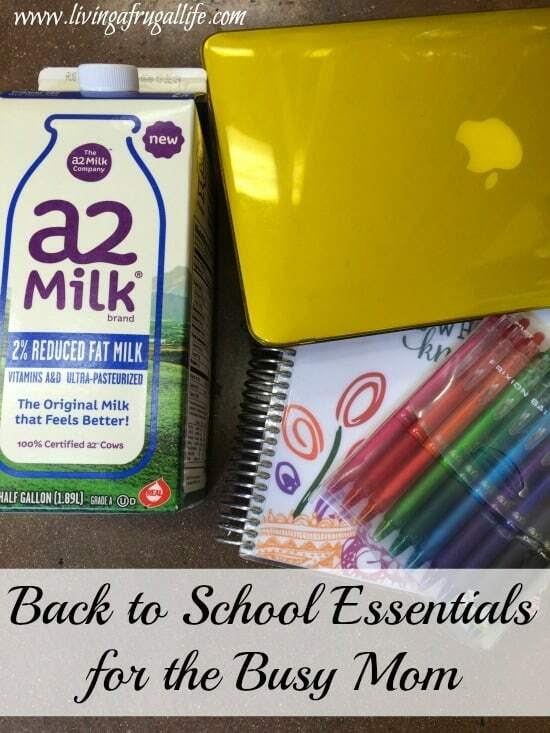 Be sure you start off the school year right with these essentials for going back to school. It will help save your sanity for those first days.